How to Get the Most out of HEAV Convention 2018, Part 3! This post has been revised from previous years, here and here. 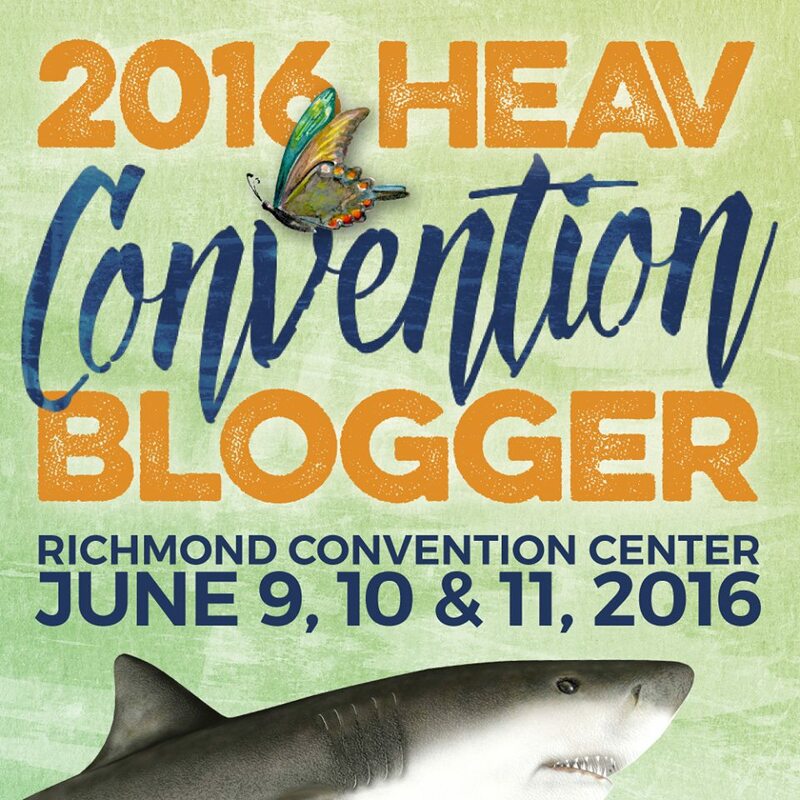 Today I’d like to share with you my own preparation steps to get the most out of HEAV’s Convention! If you haven’t already, STOP RIGHT NOW AND REGISTER. RIGHT NOW! And then, BOOK YOUR HOTEL ROOM IF NEEDED. DO IT TODAY! To begin, do you want to participate in the Used Curriculum Sale? Right now is the time to sign up and get ready! Start pulling all of your “old stuff” together for the sale, and get it priced. Because we missed last year, the mountain of books I need to sell have reached EPIC proportions! Be sure to read my earlier article about getting ready for the Used Curriculum Sale as well! Now that the old is gone, evaluate what is left. Have you pre-bought/pre-collected items for next year? Get them together and see where the holes are. Any missing gaps? Make sure you make a note of it. Have you made your decisions for your curriculum for next year? Where are your continued question marks? Any wish lists? To add to that list: any questions that you really wish you can ask for help on? Each year there are “Curriculum Doctors” and they are the absolute sweetest ladies on the planet. So calm and so reassuring to this new homeschooling mama, AND they always have such great ideas for me! Because you know you’re going to forget something and just want to give yourself a good head-slap. Or you get home and realize you bought things you don’t end up needing. Like a particular book on my bookshelf that I have bought THREE TIMES. Because every time I see it I buy it, forgetting that I’ve done that twice already! Or, ya know, you already have six-zillion different science experiment idea books on your shelf, you really don’t need the five more you impulse-bought at the exhibition hall. Ya know. Or, the REALLY IMPORTANT QUESTION about math curriculum that you only remembered to ask the last two hours of the convention, so you have to race around looking for that particular person who is the perfect person to ask, that you already had the half-hour conversation with the day before? Ya know, that sort of thing. Not that I’m talking from experience, of course. Not at all! Before I make any decisions, I find it very helpful to look ahead and make a note of any particular “situations” I already know are coming up in the next year. (Perhaps for you it might be a new baby, transition, or already scheduled trips in the works.) I think it is very helpful to keep these in mind as you plan for the upcoming year. Next year, we will be covering 5th Grade and 7th Grade ages in our homeschool. The girls have been working mostly independently this year, and they are really enjoying Mom not being involved. They want to be more independent, and I get to focus on heart-and-character building. So we will look to continue that trend next year. Step 6: What Worked This Year? What Stays? I’m a huge fan of “if it ain’t broke, don’t fix it” and with that in mind, there are several things I want to keep on doing next year. These decisions are made after chats with both kids, both together and individually, and also with the hubby. MATH — We’ll be sticking with Teaching Textbooks for our core math. CONVENTION PLAN– I won’t need to worry about purchasing anything for math! GRAMMAR AND WRITING — This past year we’ve been using Apologia’s Readers in Residence 1 and Writers in Residence 1 programs. Unfortunately, doing both at the same time was too much for my girls, so after a month or two, we began to alternate weeks of each book. So, we will finish up both of the programs (eventually!) and then continue with Writers in Residence 2 next year! CONVENTION PLAN– I already have what we need! No need to purchase anything new! AMERICAN HERITAGE GIRLS — American Heritage Girls has become a “required” part of our homeschool curriculum. This past year we focused on participation, character, and service. We will be continuing again next year. 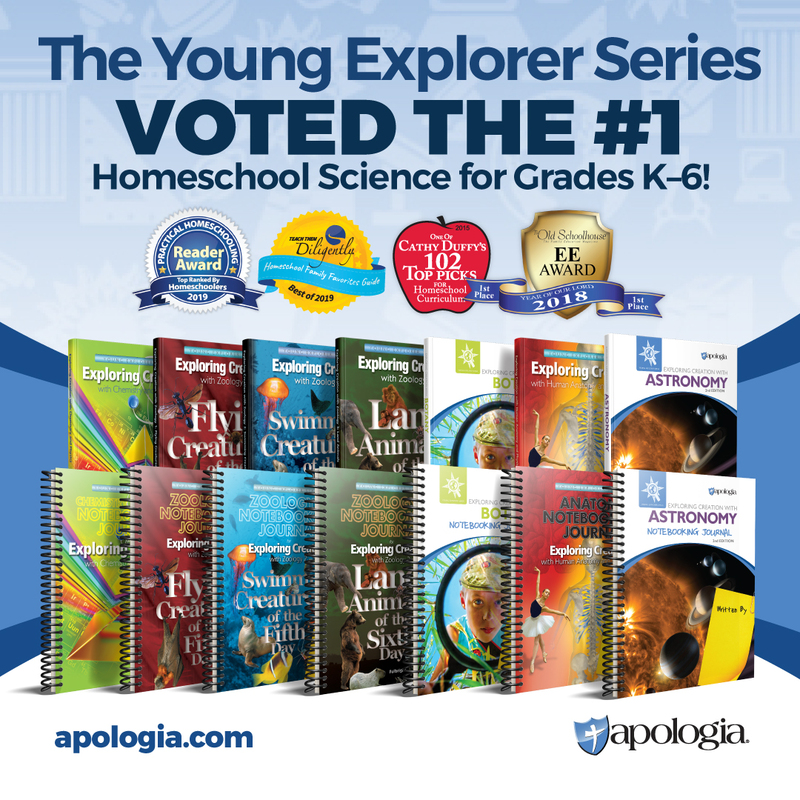 SCIENCE — We tried Apologia Science this year, and my girls LOVED it. I was shocked! But yes, after years of trying to wing different programs, and be more creative with science, they enjoyed working their way through a book/workbook program. We used Exploring Creation with Chemistry and Physics, and Exploring Creation with Zoology 3: Land Animals this year. Again, my girls LOVED this. And oh, I HIGHLY recommend buying the experiment kits that match each book. Everything was labeled, organized, and ready to go! Made my life SOOOOOOOO much easier. Did I mention how happy we were with science this year? HISTORY — This year we jumped back into a history rotation, after several years off. Because my girls love lapbooks, and loved the Elections Lapbook we did, we decided to use Homeschool in the Woods products. I wanted to use My Father’s World this year, but the girls weren’t having it. So instead, I based our work on the typical outline of My Father’s World and collated various lapbook products from Homeschool in the Woods to use. CONVENTION PLAN — We have gone VERY SLOWLY through our history lessons, so we have more than enough already purchased to last us a very long time! STEP 7: — What Didn’t Work? What Needs to Change? What Needs to Go? What worked for us this year? Honestly? Anything I didn’t participate in. I think my girls were sick of me this past year, and ready to more in charge of their homeschool experience. They LOVED the homeschool classses program (like a Co-Op) we tried this year on a whim, and we’ll continue with that. Basically, they learned better when it wasn’t coming from MOM. So I want to honor that as much as I can, and continue down the independent learner path as much as we can. We might continue with our same curriculum we have set above, but we are also considering starting my oldest, who will be in 7th grade next year, on Veritas’ self-paced online Omnibus 1 program next year. That will be a BIG leap of faith for us, in addition to increase of intensity of education for her. So, we’re still waying the pros/cons of that. That will leave me to focus on the heart this year, and this is most likely what I will be researching at HEAV the most this year. I’m hoping to really find a strong Bible devotional program that focuses as much on life application as Bible knowledge. What step above are you on? So, what does YOUR plan look like? I need to hop on all these things! I know I have some stuff I want to sell, and figure out what exactly I need to be looking for. Thanks for the reminder!